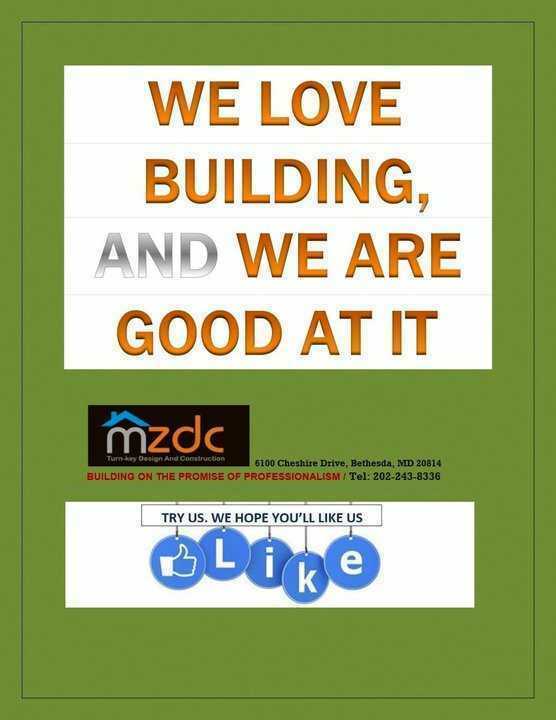 Simply give us a call at 202-243-8336 and we’ll start with a free consultation in order to determine exactly what your goals are, and how to make sure your ideas can be accomplished according to the local building codes. 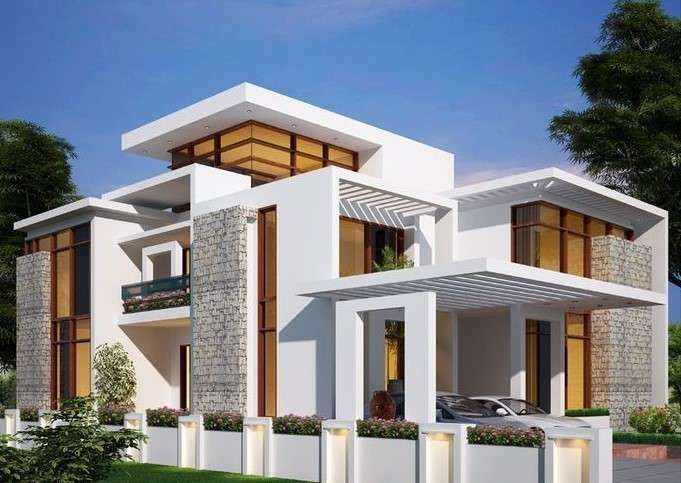 Our services include architectural & structural design and we will expedite building permits issuance. The mechanical, electrical & plumbing engineering design available as well, if needed. Our services include full construction management service and site development.